I read this article and found it very interesting, thought it might be something for you. 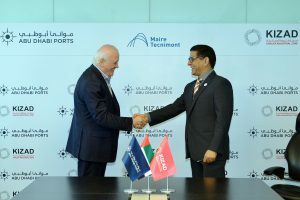 The article is called New Reprocessing Polymer Facility to start in KIZAD and is located at https://www.adports.ae/new-reprocessing-polymer-facility-to-start-in-kizad/. Abu Dhabi, United Arab Emirates, 30 January, 2019: Khalifa Industrial Zone Abu Dhabi (KIZAD), the largest industrial zone in the Middle East and a subsidiary of Abu Dhabi Ports, has announced that Gulf Compound Blending Ind. Ltd (GCB), which is part of the newly launched KIZAD Polymers Park, will be establishing a new polymer facility within the industrial zone. Gulf Compound Blending Ind. Ltd (GCB), a newly-formed joint venture between Met T&S (Maire Tecnimont Group), M. Cecchi & Co and Arab Development Establishment is set to manufacture and supply thermoplastic materials using waste and non-prime materials in the UAE. The facility will produce new compound products specifically customised for targeted industries and will provide a link between raw material producers and plastic material manufacturers. The new initiative, with support from ARDECO, will enable customers to purchase polymer materials specific to their requirements and needs. Committed to supporting In-Country-Value in the UAE, GCB will establish its core business and hub in Abu Dhabi. GCB, as a second step of development, will expand its activities to plastic recycling as additional feedstock for its compound products, contributing to a new circular economy approach in the UAE. 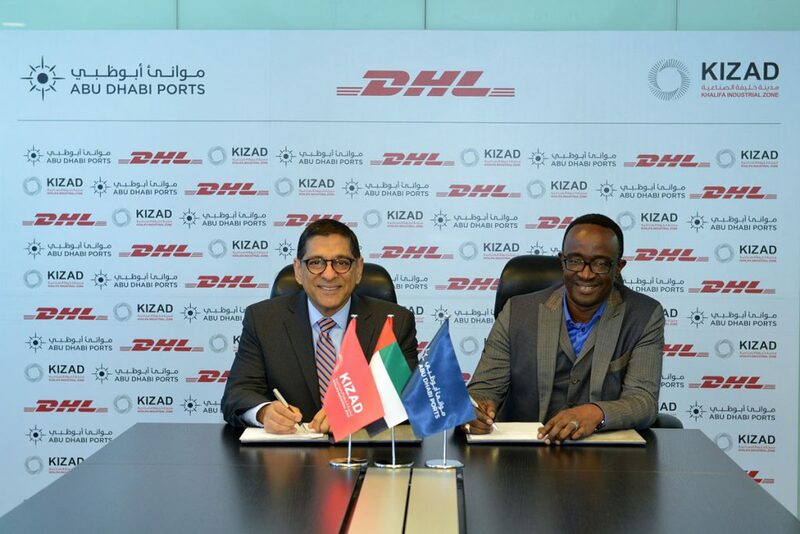 The 25,000 sqm GCB facility at KIZAD will use Khalifa Port on a daily basis to import and export products. The company’s target capacity is 500 kilo metric tons (KMT) of products per year in the medium to long term and will contribute to KIZAD’s burgeoning polymers hub with its know-how in re-processed and re-conditioned products.